• Women's Penn State Crew by League. • Large "S" fabric applique sewn on front. 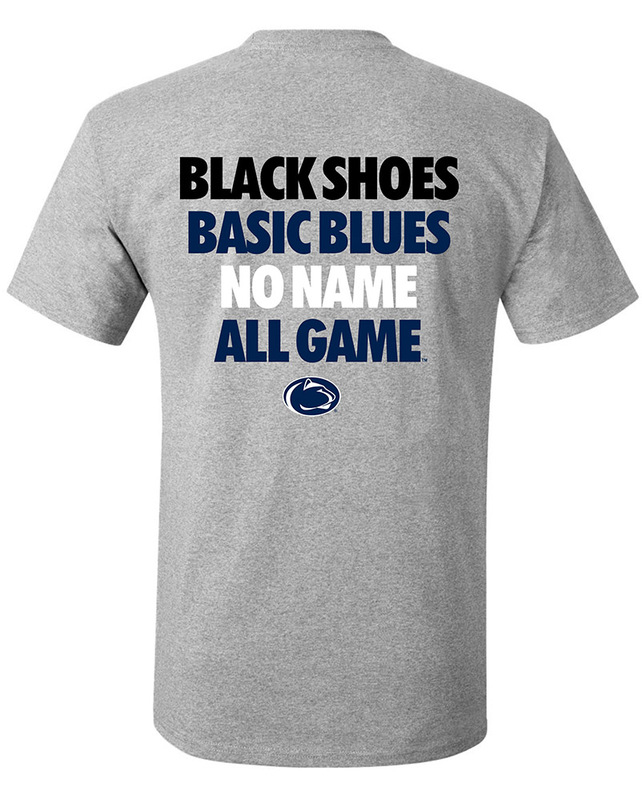 • "Penn State" below in Embroidered lettering. • Raglan-style seams at shoulders.